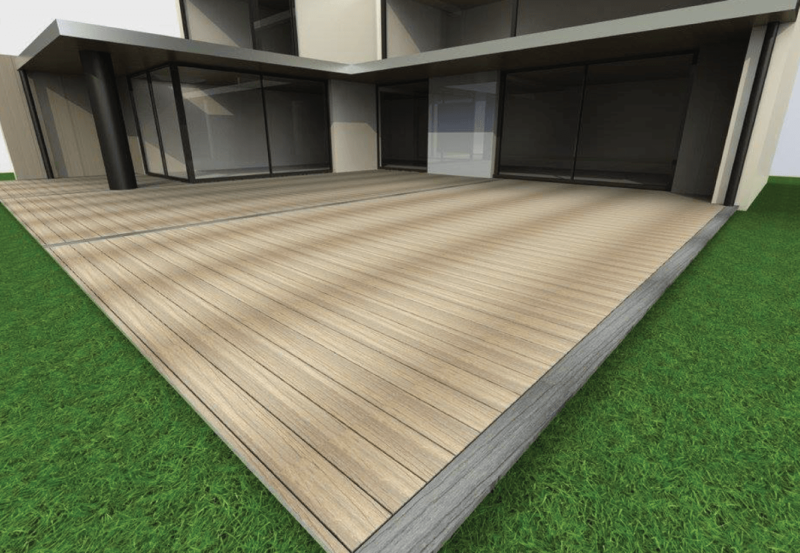 Whether you choose ResortDeck for its natural appearance, EcoDecking for its hardwearing properties, or QwickBuild for tiles, you can be certain of fast installation times, dimensional stability, and deck or patio set to last. 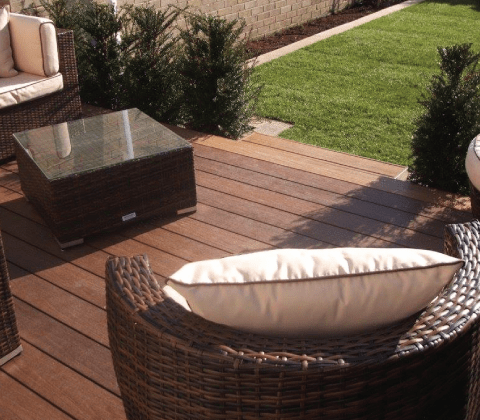 Love your garden with our composite decking ranges and QwickBuild deck frame system. 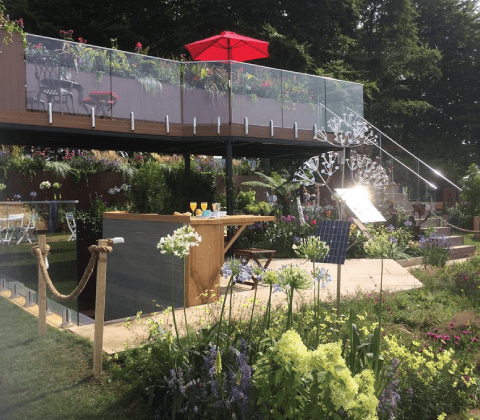 Offering exceptional looks and unrivalled performance, our systems are extremely versatile. 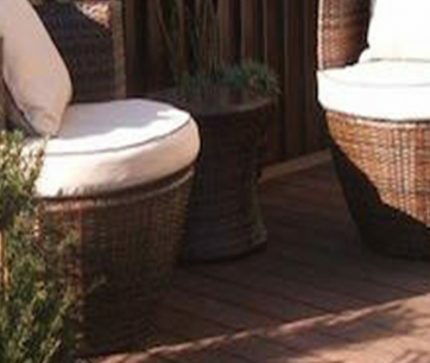 Install boards over natural ground, existing tiles and pavers, or concrete with no need for nails or screws with QwickBuild. Alternatively, install over a timber frame if desired. 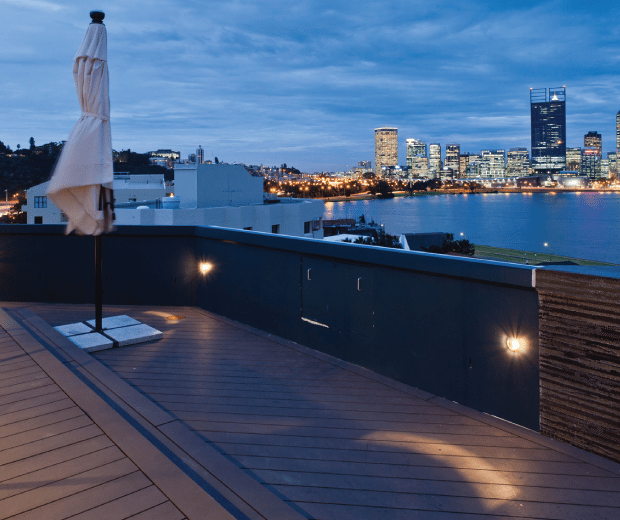 If your preference is for traditional timber boards, QwickBuild can be used to install these too for superior durability and a longer lasting deck. Little required maintenance leaving more time for what you enjoy most. Simply brush and clean occasionally with a mild detergent. Environmentally friendly. 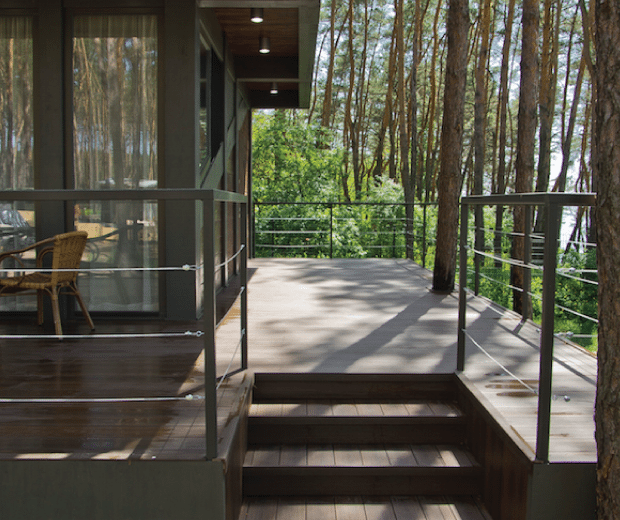 ResortDeck and EcoDecking boards offer a sustainable alternative to tropical hardwoods. Manufactured from carefully selected recycled wood fibres and the highest-grade HDPE plastic. Comes in a range of colours and textures to best suit your home and design requirements. A neater, safer finish with no visible or protruding nails and/or screws. A more economical investment in the long run due to maintenance savings. 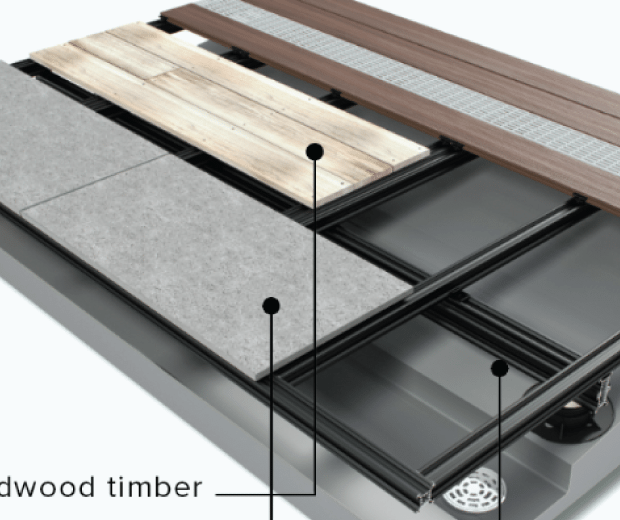 Our QwickBuild aluminium decking frame solution compliments our composite decking products and brings deck construction into the 21st century with the world’s first decking system to eliminate screws for fastening the boards to the frame. 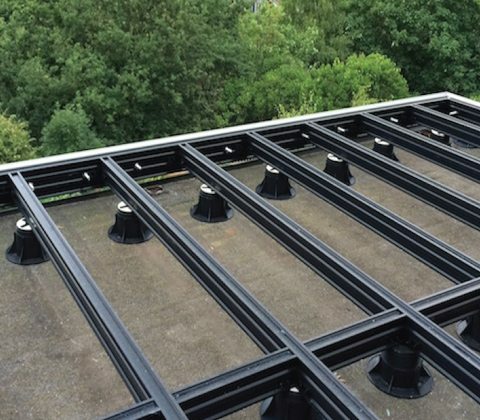 This intelligent method of construction also results in the boards not being permanently fixed to the aluminium frame, making inspection of the structure possible if required, without causing any damage or incurring any expensive labour costs. Visit our Resource Centre for technical guidance and information. 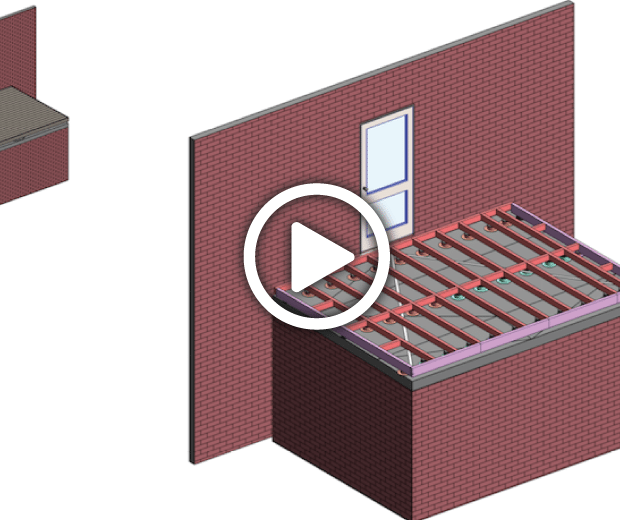 View installation videos, and find inspiration from out gallery of past projects below. 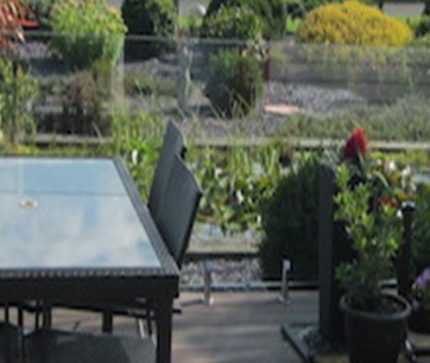 “The service we received from Elite Balustrade Systems was 10 out of 10. 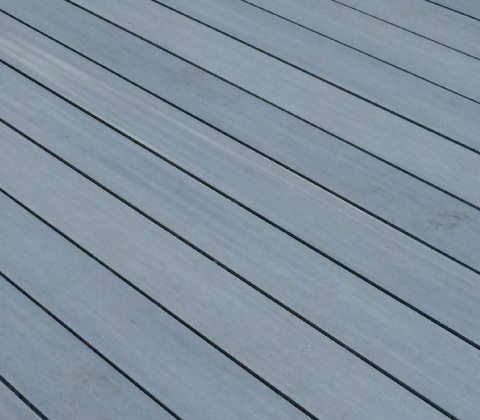 “As a decking company we specialise in decking for holiday homes/lodges. 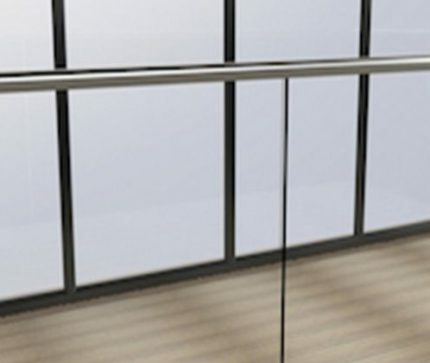 This example was the first time we used a glass balustrade system. From the first point of contact with David the customer service and assistance received was excellent. From the planning stages right through to delivery everything ran smoothly. 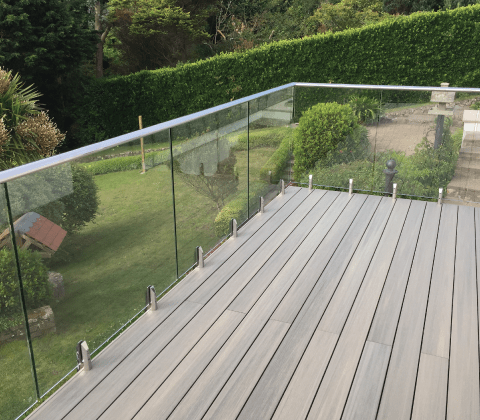 Our customer, like us was very impressed with the quality and the finish of the product and we have had lots of positive feedback from onlookers. I would certainly use this product again and hope to get the opportunity to do so in the near future. To access the videos section of the website please fill in the form below. Fields marked with * are mandatory.